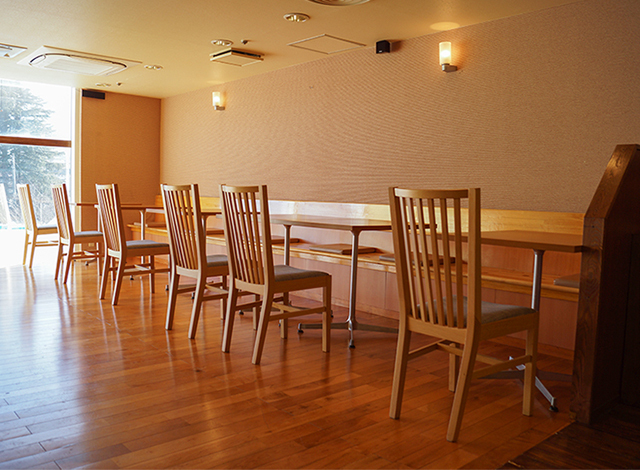 Japanese cuisine restaurant using the locally produced and seasonal products. 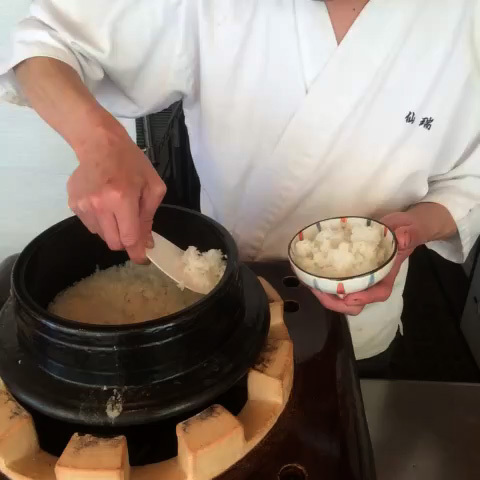 Rice is the foundation for the Japanese cuisine, and their rice is made in Fujiyosida, boiled with the purified water from Mt. Fuji in the earthen pot. 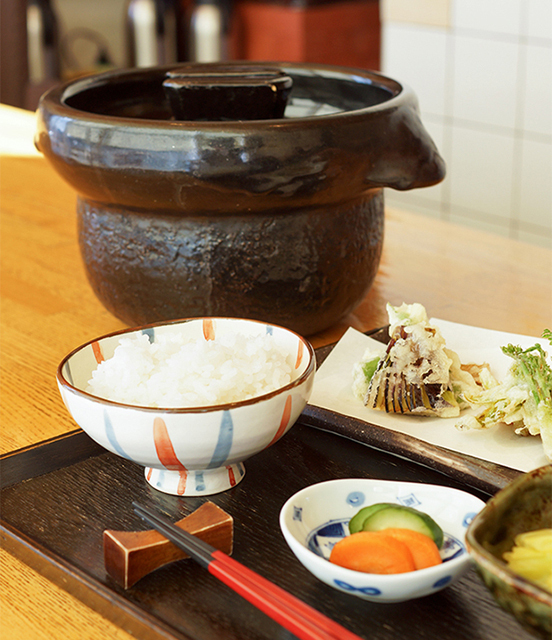 Lunch set always has 6 variations such as seasonal vegetables, meats and fishes. 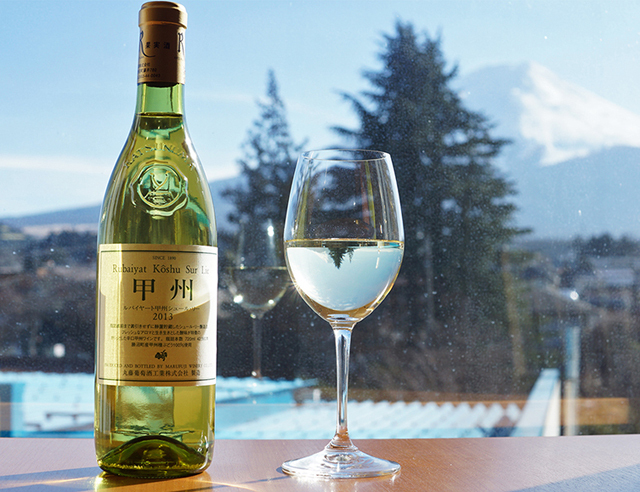 You can also try the various locally produced wines made in Yamanashi prefecture.